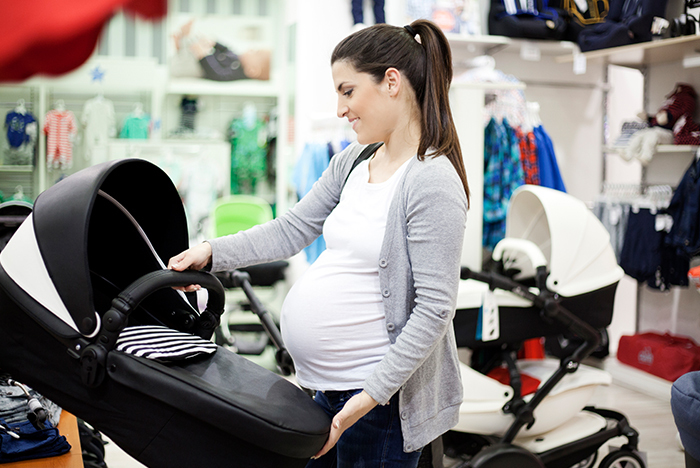 An informative session recommended to all parents-to-be or new parents regarding the safety of nursery equipment and understanding which products have been tested and conform to British Standard compliancy regulations, along with top tips on keeping your baby safe and providing a safe home environment to raise your family. The aim of the workshop is to offer mothers, fathers or carers non-biased expert advice relating to buying and using nursery equipment and to raise awareness on knowing how to reduce the risk of common accidents involving young babies. We know that by helping parents/carers learn and understand ‘risk factors’ you will be better informed to make ‘safer choices’ for your baby. 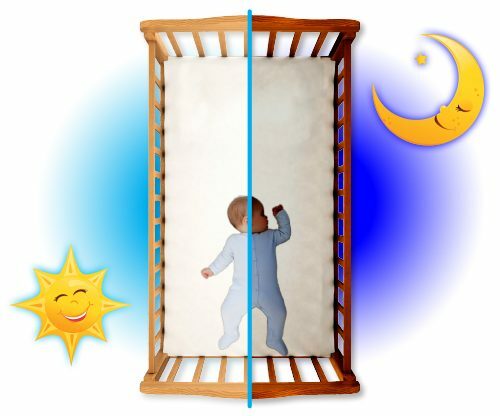 We share with you the do’s and don’ts but most importantly we teach you the why’s and this enables you to choose and use products that you actually need and that are safer for your little one both day and night and when baby is alone! 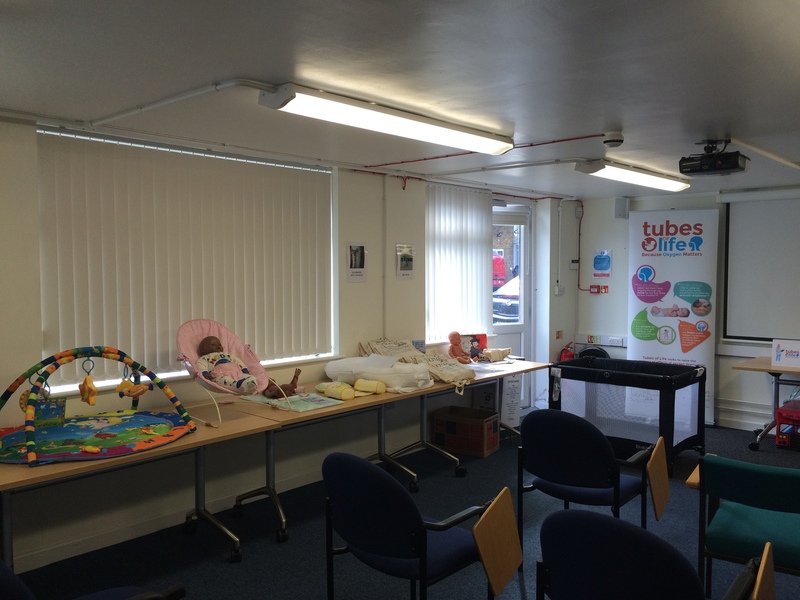 You will learn about a unique public health programme called the Tubes of Life that uses a simple tube to demonstrate how baby breathes & the importance of oxygen to the baby during the early months after birth to sustain and promote growth and long term healthy brain development. It will increase your knowledge and help you prepare for when the midwife or health visitor has discussions around how and where your baby will sleep. We cover the session in a friendly classroom setting and look at certain nursery products that you may use that could ‘unintentionally introduce risk to baby’. You will also receive a complimentary Safe at Home gift bag at the end of the session. *Please note: If you book a place and find for any reason that you/or partner are unable to attend we would really appreciate if you would be kind enough to notify us asap, as due to the popularity of the session we usually have a waiting list of parents wishing to book onto this workshop.